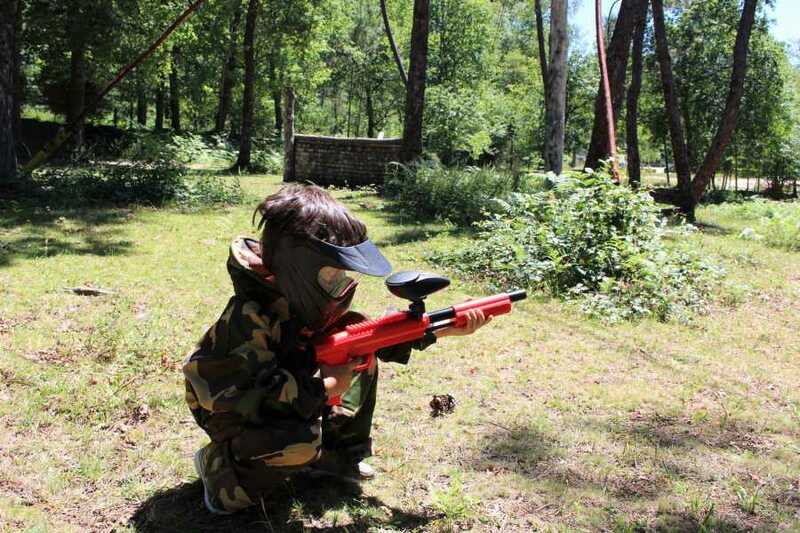 Paintball Kids is an activity suitable for children! 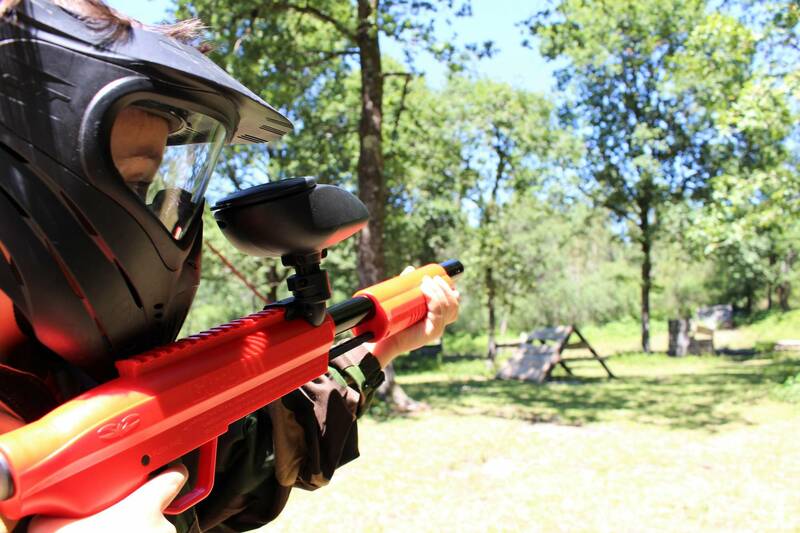 Now the younger ones can already experience the fantastic thrill of a completely safe Paintball game, suitable for children from 6 to 11 years old. 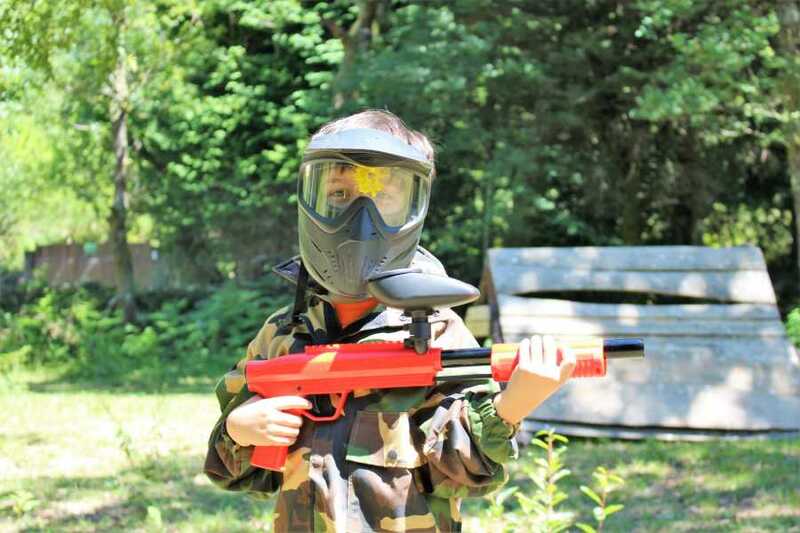 This is an activity inspired by Paintball, but with smaller, lightweight plastic markers, these are equipment created specifically for these ages: full protective masks, lighter and safer weapons, smaller paintballs, full suit and a more adapted and fun game dynamics. They can perform a wide variety of combat simulation games: one against one, teams, point counting, territory defense, flag capture, etc. Activity carried out at Gerês Equidesafios activities center in Campo do Gerês. Next to the Park Gate.